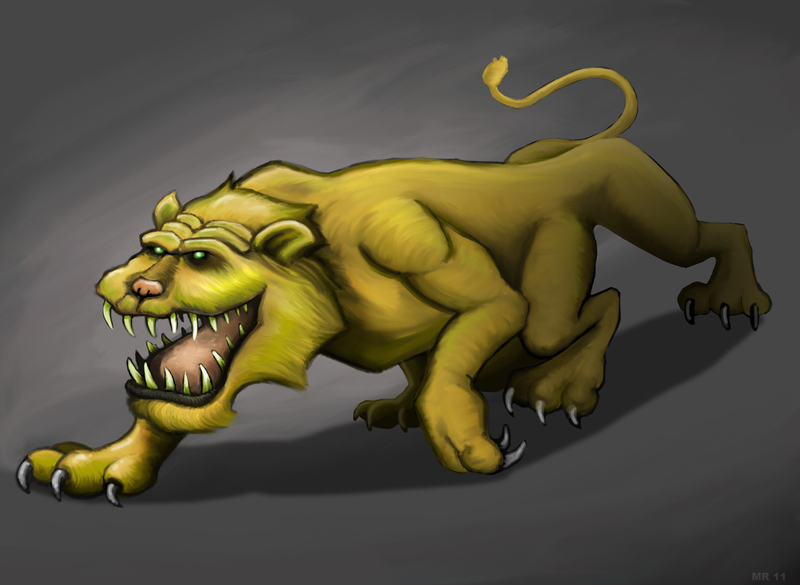 Banths are huge, multi-legged, cat-like creatures from "John Carter of Mars," by Edgar Rice Burroughs. 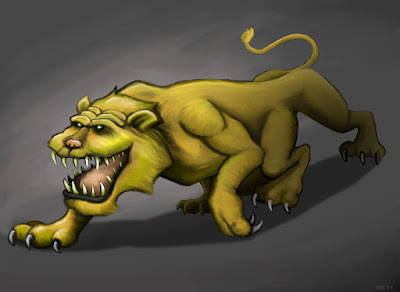 They are described as "Barsoomian lions," ten feet long, with six legs, and a large, tooth filled mouth that extends nearly the whole length of it's head. They are depicted as group hunters that howl and yelp at night akin to wolves. one of the many names Lucas blatantly swiped from the Carter books for his series of mostly bad SW movies.